According to a Spanish study adding more fresh fruits and vegetables to your food helps in maintaining proper weight with the increase in age among women and they tend to remain fit for a long time compared to others. According to a latest research obese women cannot stand even for 2 hours compared to fit one’s. You burn at least 100 calories while standing for 1 hour a day. Try to go for a walk even when you are working in office. So stand straight and reduce weight! Vegetarians are more fit than non- vegetarians in terms of weight. 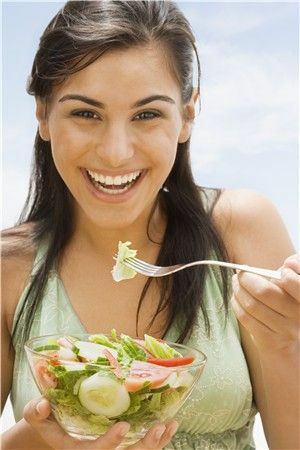 If you are in a habit of eating no vegetarian food daily then make it 3 times a weak. Try to do crunches every day for shedding those extra ponds, take a hot water bath after that as this will loosen up you muscles and will burn your extra fat. You can also do stretching exercises as per your ease. Try to do some work while watching t.v instead of munching unhealthy snacks. This will keep your away from unhealthy eating habits and will burn calories, Avoid overeating at the time of lunch or dinner. 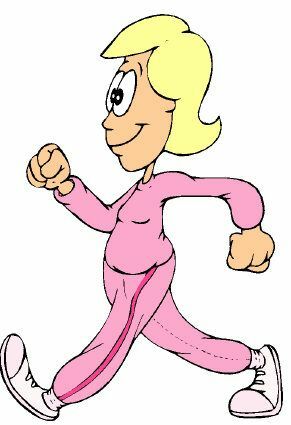 Try out some healthy exercises like brisk walking, aerobics, crunches etc which will be helpful for reducing weight, try to be regular at your physical work as irregularity can effect negatively. Try to maintain a food diary which should contain a proper calorie content of every food item, This will enable you to remember the excess calorie food that should be avoided. Dieting is not the only solution for weight reduction rather go for a balanced diet. Maintain a diet chart and try to follow this every day. Drink as much water as you can this not only increases the metabolism but also clears the skin. Try taking water before your meals and snacks. Weight Loss reduce weight. permalink.